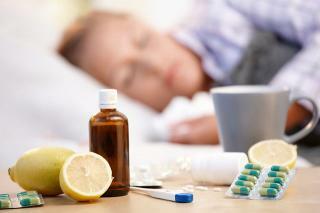 Influenza, most commonly known as the flu, is a highly-contagious infection that affects the nose, throat, and lungs. Both children and adults are susceptible to contracting the flu, especially among children under 5 years of age and the elderly. If you’re wondering if you have the flu, visit your local FastMed Urgent Care. FastMed is open 365 days a year, offering flu vaccinations that are available without an appointment. FastMed Urgent Care provides a variety of services for your basic health needs, including flu shots. FastMed offers both the traditional needle injection method and a nasal-spray vaccination method. The method of which the flu vaccine is administered is based upon your comfort and preference. At FastMed Urgent Care, we strive to provide high-quality care that is both convenient and affordable. For qualifying patients, FastMed offers a discount program that may aid in the cost for medical care. To learn more about the FastMed Discount Program, click here.